Welcome back to the Wild Womb podcast. Episode 4! Yay! One whole month of magic! 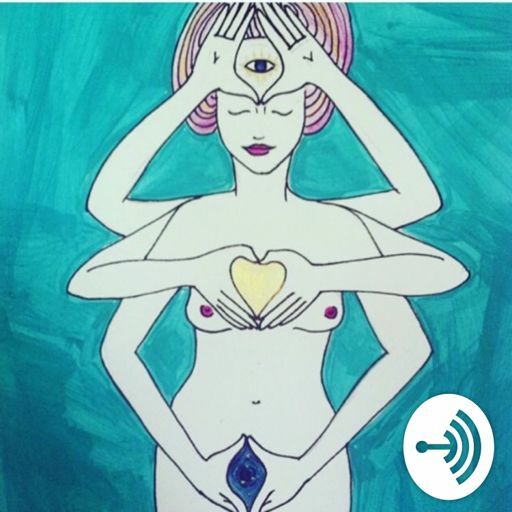 This week is a truly lovely and informative chat with Koyuki Smith a childbirth educator and doula as well as THE Birthing From Within facilitator for New York. I knew nothing about Birthing From Within before our conversation, and this was such an educational treat. This childbirth education perspective is truly supportive of all experiences and really helps birthing folk (and professionals!!) navigate the winding, and often messy road that is birth. My favorite part of Birthing from Within is that there really is NO judgment. One of my biggest goals with this podcast is to create an environment that is moving away from judgment and towards honest support of each other. I think Birthing from Within falls so in line with my personal beliefs and goals and I think a lot of you will be happy to hear that it does for you as well. Welcome to the wild womb podcast!